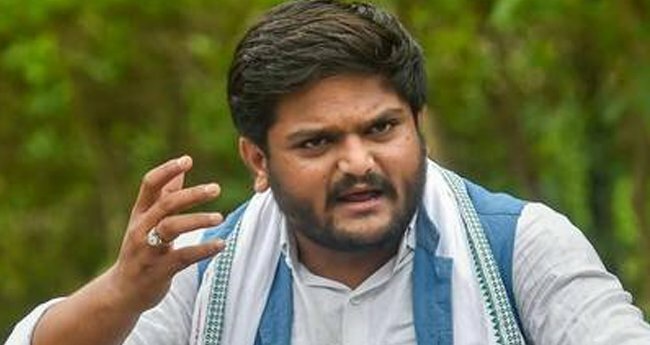 Ahmedabad: Patidar Anamat Andolan Samiti (PAAS) leader Hardik Patel on Sunday announced that he would join Congress formally on March 12 if there were no legal hindrances and contest Lok Sabha polls if INC fields him. On March 12, Congress Working Committee will hold its meeting here and also take out a rally at Adalaj near Gandhinagar. 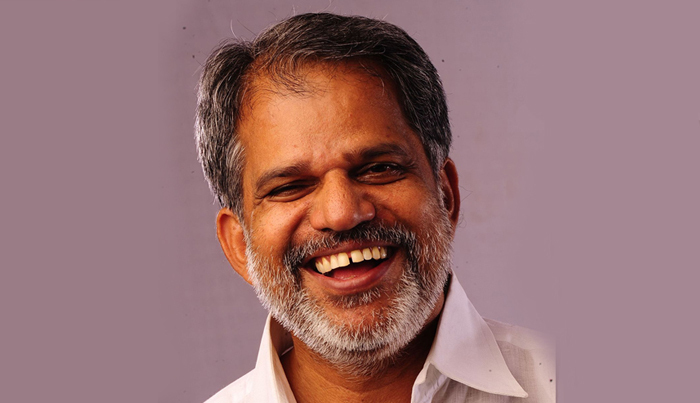 Soon after the announcement of poll schedule by the Election Commission of India, the PAAS leader, who had sided with the Congress party openly in the last assembly election in Gujarat, tweeted, ?To give shape to my intentions to serve society & country, I have decided to join Indian National Congress on 12th March in presence of Shri Rahul Gandhi & other senior leaders.? In another tweet he wrote, ?I would also like to state that if there is no legal hindrance and party decides to field me in electoral politics, I would abide by the party''s decision. I am taking this step to serve 125 core citizens of India.? Notably, Hardik had moved Gujarat High Court on March 8 seeking stay on conviction in Visnagar rioting case so that he was not disqualified from contesting LS polls. The PAAS leader is seeking a stay on the conviction by a local court in Mahesana district in a rioting case of July 2015. The case pertains to the violence, arson and attack on the office of the then local BJP MLA Rushikesh Patel in Visnagar town of Mahesana district during a pro quota rally of PAAS on July 23, 2015. A local court had on July 25 last year held Hardik Patel, Sardar Patel Group leader Lalji Patel and another Patidar leader A K Patel guilty in the case and sentenced 2 years of simple imprisonment and imposed Rs 50 thousand fine. The court had acquitted the other 14 accused. The trio was granted regular bail by the Gujarat high court in August last year. Hardik had earlier expressed his willingness to contest LS poll. Though he has not revealed more details publicly, it is learnt that he was willing to contest on Jamnagar seat in Saurashtra region of Gujarat. Election on all 26 Gujarat sheets would be held on April 23.